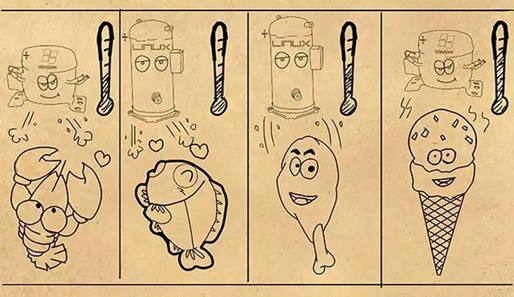 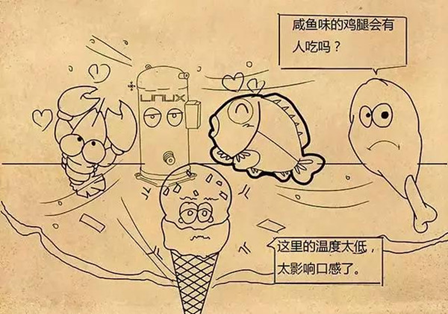 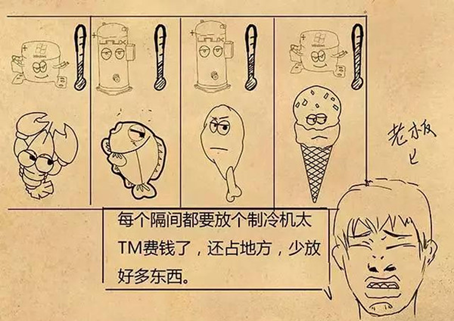 * Created by hzqiuxm on 2015/5/30. 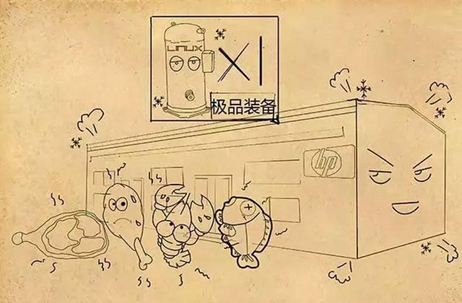 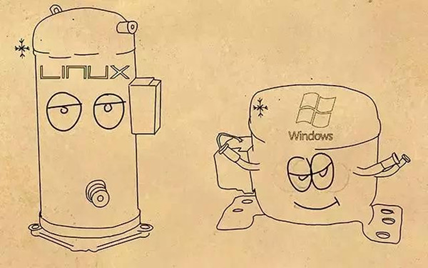 * Created by Administrator on 2015/6/1. 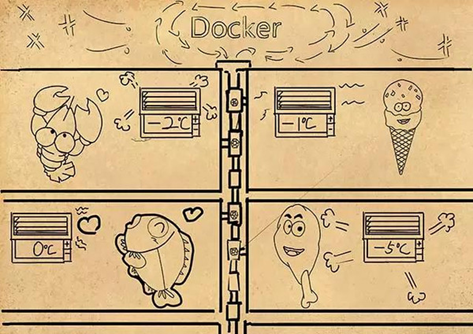 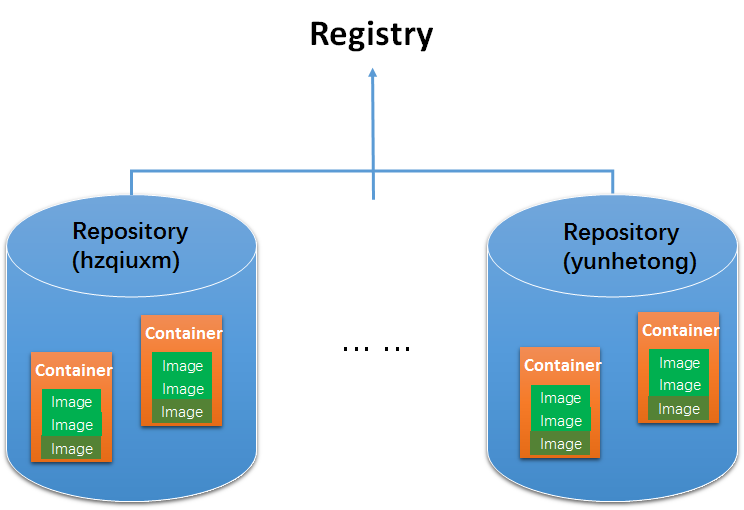 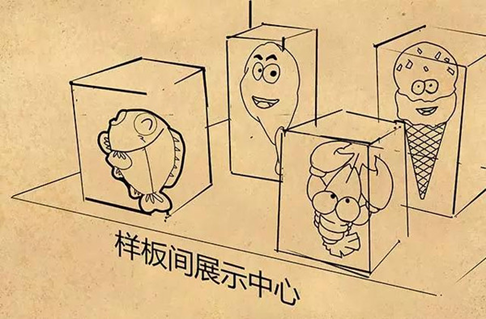 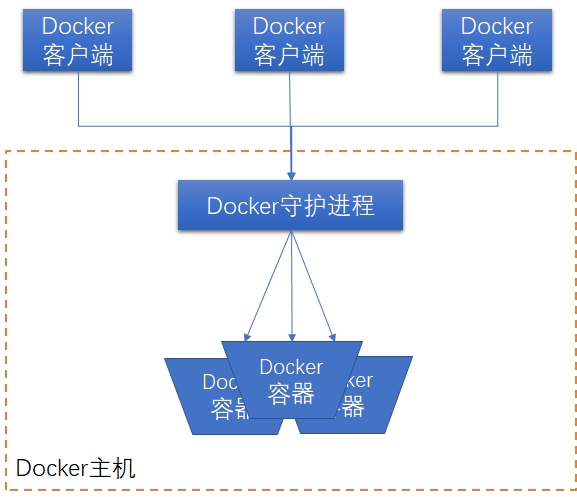 Docker Layer 是一个宏观的layer， 包括了若干个read-only 的Images 和一个writable 和readable 的Container layer.